Paperback. Pub Date :2003-4-1 Pages: 136 Publisher:. 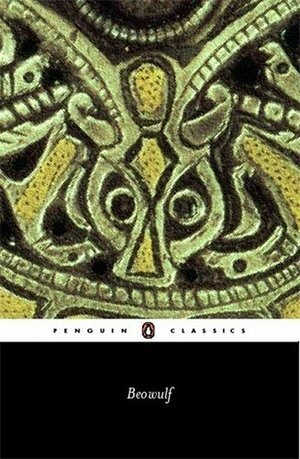 Penguin Finest heroic poem in Old English celebrates character andexploits of Beowulf. a young nobleman of the Geats. a people ofsouthern Sweden Narrative combines mythical elements. Christianand pagan sensibilities. actual historical figures and events tocreate a striking work of great power and beauty. Genealogies.